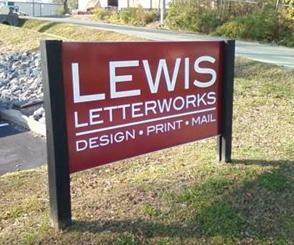 Since 1981, Lewis Letterworks has been assisting customers with their need to put words into print. Started as a home based venture, Jean Lewis, offered word processing services to business clients and university students. Riding the desktop publishing wave of the late 80's, Lewis Letterworks combined their strong data entry skills with graphic design and started producing newsletters. Lewis Letterworks now offers a complete "one stop" resource for the design, printing and mailing services for corporations, associations, non profit organizations, clubs and apartment communities. 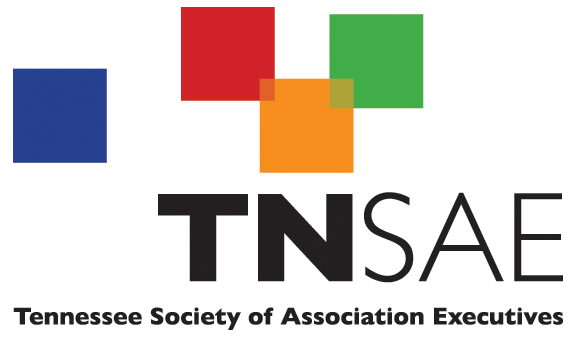 Skilled team members listen to and are able to create a publication that attractively communicates your message that reaches members, prospects, volunteers and clients. You're in good company with our company...see the testimonials tab. Contact us today for pricing on your next print project.